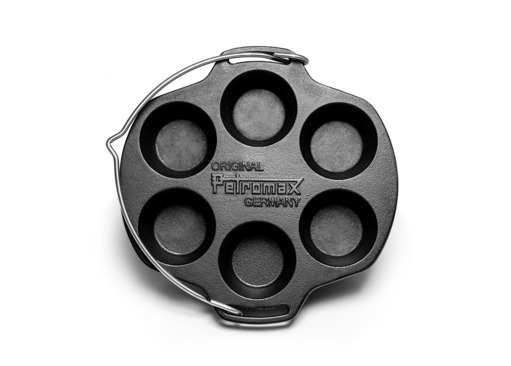 New for the Outdoor Kitchen - the Petromax Muffin Mould. 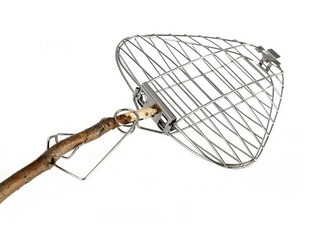 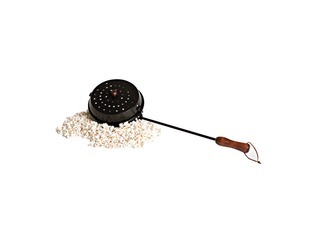 This cast iron baking mould allows you to get creative with your outdoor cooking skills and impress friends, family or those attending your bushcraft and outdoor skills sessions. 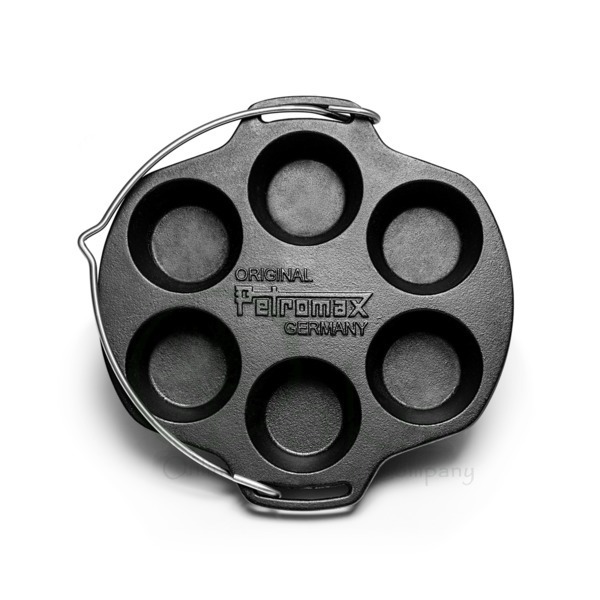 The Muffin Mould allows you to cook six muffins at any one time. 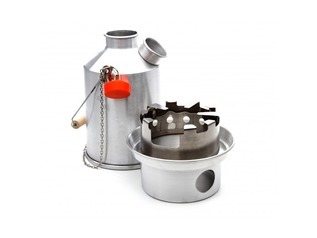 Thanks to the notched handle, the mould may be suspended over the campfire whilst cooking - this also allows for greater control over the amount of heat applied during the cooking process. 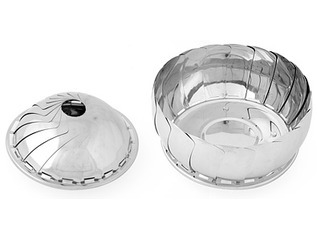 The Muffin tray may also be used in the home oven. 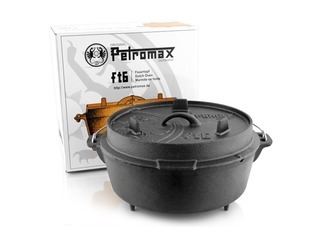 As well as hanging the Muffin Mould over the flames of the fire, it will also fit inside of the 6qt or 9qt Dutch Ovens. 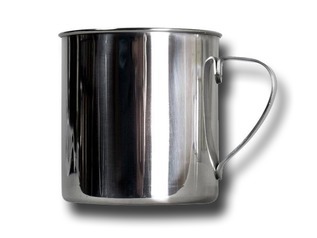 If used this way, hot coals may be added on top of the lid to create an even cooking temperature. 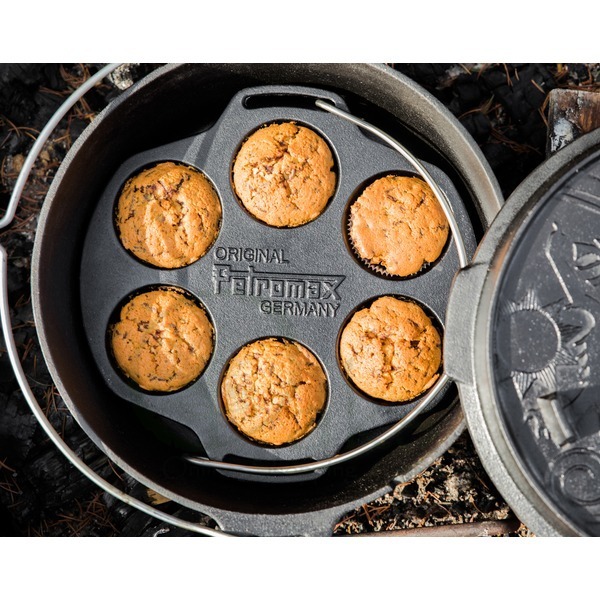 We recommend elevating the muffin tin slightly if used inside a Dutch Oven.